Villano | MD is excited to announce hand resurfacing with laser treatments to make your hands look (and feel) softer and younger than they have in years. You’ve taken every step to keep your face and neck looking youthful. But sun-damaged, veiny, or wrinkled hands can cause you to feel older than you really are. At Villano | MD, we want you to be confident in your own skin. That’s why we proudly offer laser hand resurfacing to improve the quality of your skin by diminishing wrinkles and eliminating age spots. DOES THIS TREATMENT ADDRESS BROWN SPOTS, SCARS, AND REDNESS? Our laser hand resurfacing treatment targets red and brown pigmentation that develops as a result of environmental exposure. The laser destroys abnormal cells and lightens age spots, redness, and freckles for a more youthful appearance. The process also stimulates collagen growth and helps to diminish scars while enhancing the overall complexion of the skin on the hands. Most people who receive the treatment see significant improvement in the tone and texture of their hands in just two treatments. AM I A GOOD CANDIDATE FOR LASER HAND RESURFACING? The backs of the hands are one of the first areas where signs of aging become apparent. As a result, many men and women are interested in rejuvenating their hands for a softer appearance. If you are in good health and have a positive attitude with realistic expectations, you are likely a good candidate for laser hand resurfacing. Our state-of-the-art facility is home to the best cosmetic and medical care available, and our doors are open to new patients. 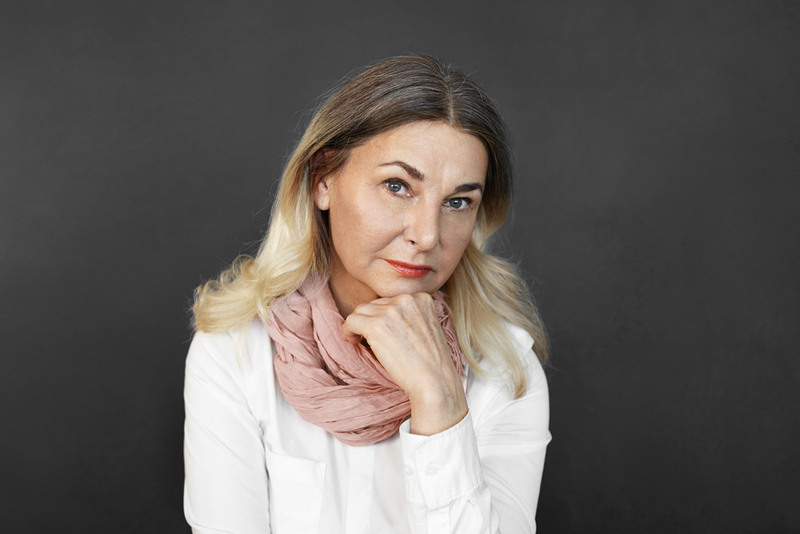 If you’re interested in laser hand resurfacing in Bend, Oregon, please contact the office of Dual Board Certified Facial Plastic Surgeon Dr. Michael E. Villano and our world-class staff for your free consultation.